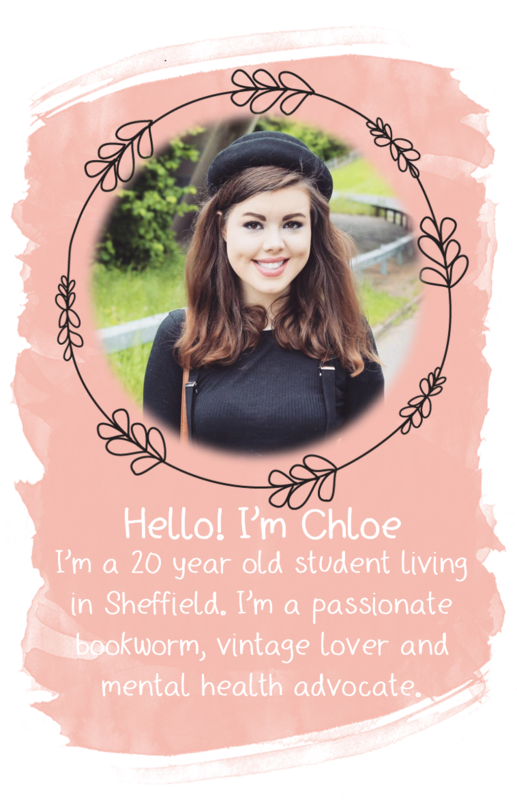 As I mentioned a few posts back, myself and the ever so lovely Georgie are organising a teen blogger's meet up in London in August. The date has now been set for Saturday 30th August and we'll be meeting at 12:30 for a lovely picnic in Hyde Park followed by - in true blogger style - a bit of retail therapy, wandering around the nearby shops. If I'm not mistaken, this is one of the first meet ups exclusively for teen bloggers so it should be an exciting day, filled with lots of chat about all things blogging. 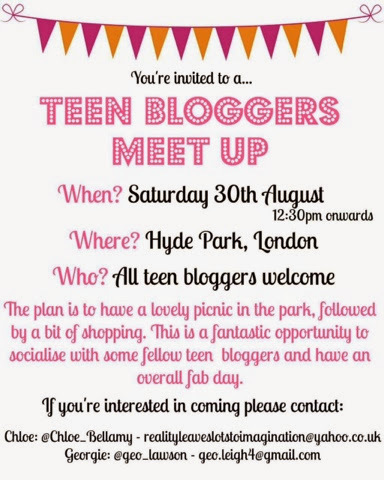 It'll be a great opportunity to meet fellow teen bloggers and be introduced to lots of fabulous new blogs. If you have any questions just give me a shout and I'll happily answer.